Found 2 file extension associations related to Earth 2150 and 1 file format developed specifically for use with Earth 2150. 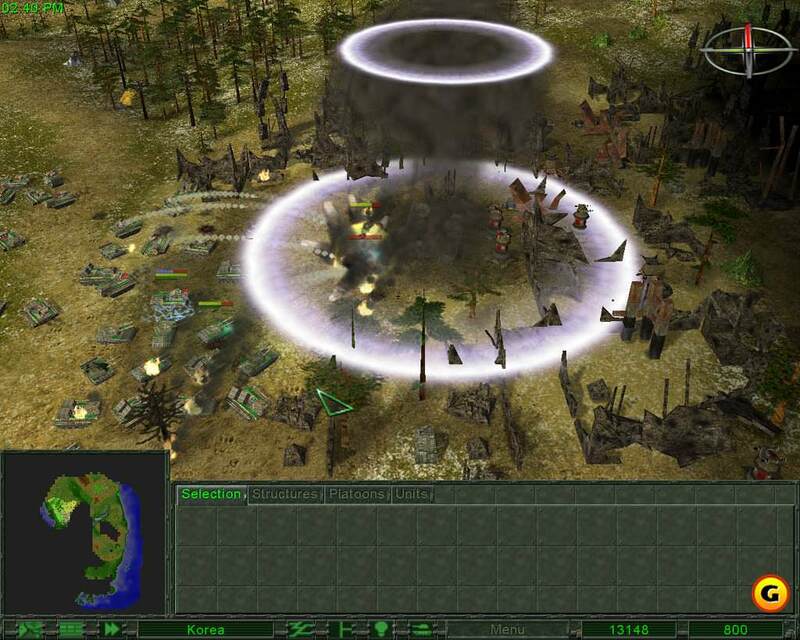 Earth 2150 is the sequel to popular Earth 2140 real-time strategy game developed by TopWare Interactive and released in 2000. In the sequel to Earth 2140 the use of nuclear weapons have pushed the earth out of its normal circulation around the sun. Earth is coming closer and closer to the sun. The whole climate changes. The three "states" left on earth (and moon) try to conquer the areas which contain the resources necessary to build a huge spaceship to escape from earth. In total there are 70 missions of non-linear real-time strategy gameplay to complete. It features a range of land, air and seas units, with some which can 'dig' tunnels through mountains so that your units can drive through it. There is also a level editor. The game's 3D engine has realistic weather effects like fog, rain, thunderstorms etc. The physics engine is detailed, too: if there's a crater somewhere and it starts to rain, the crater slowly fills with water .... When the sun goes down and it gets dark, all units and buildings have lights on them. If you need more information please contact the developers of Earth 2150 (TopWare), or check out their product website.